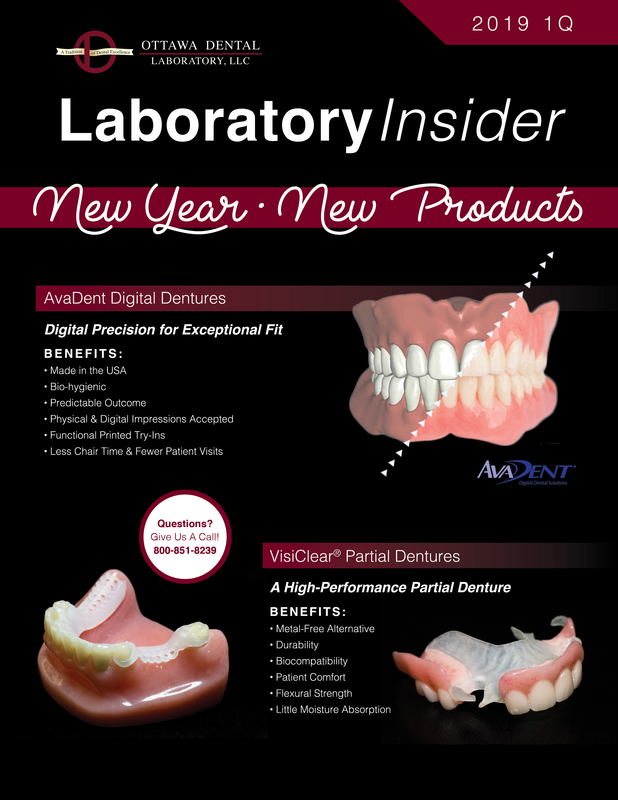 Laboratory Insider is the quarterly newsletter for the Ottawa Dental Laboratory. Get the inside scoop! Each quarter we like to share our processes, new products, and exciting news. 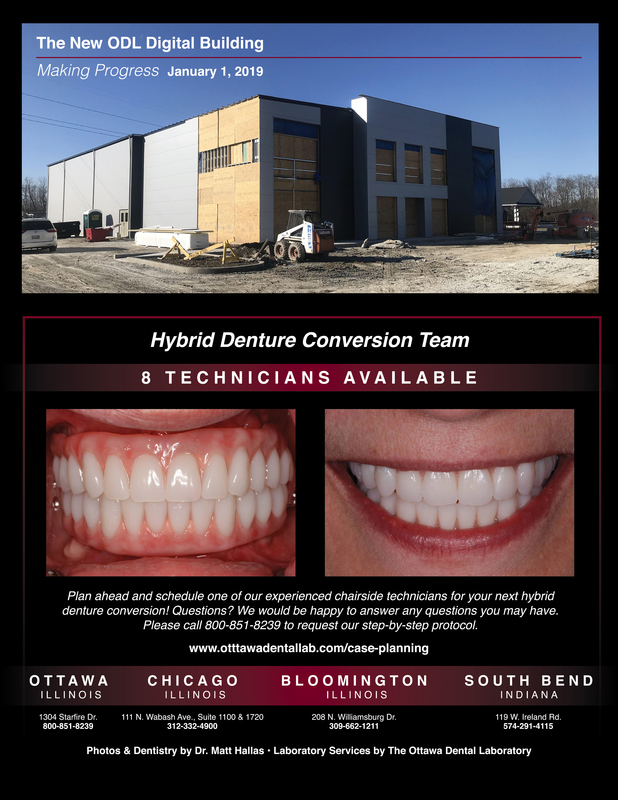 If you would like to receive the digital newsletter, please email cmurphy@ottawadentallab.com to be put on our mailing list. Be the first to know all of the current functions of your dental laboratory!